To end the misery that has afflicted the human condition for thousands of years, you have to start with yourself and take responsibility for your inner state at any given moment. Question: Most spiritual traditions have a strong emphasis on morality. What role does morality play in your teachings? 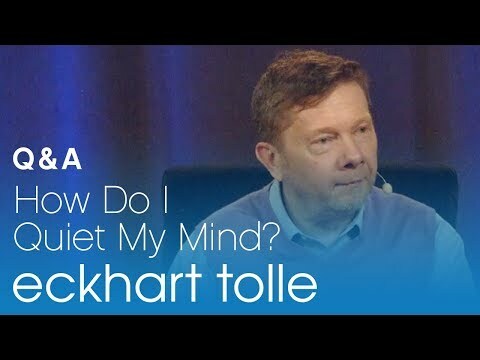 Eckhart Tolle > Can The Ego Become Stronger As One Grows More Conscious? 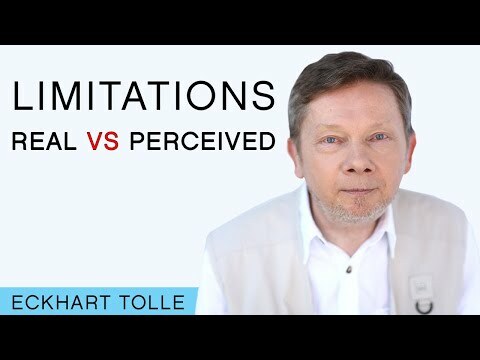 As awareness grows some people begin to think they’re “getting worse,” so to speak, but they’re simply becoming more conscious of what has already been there for many years.